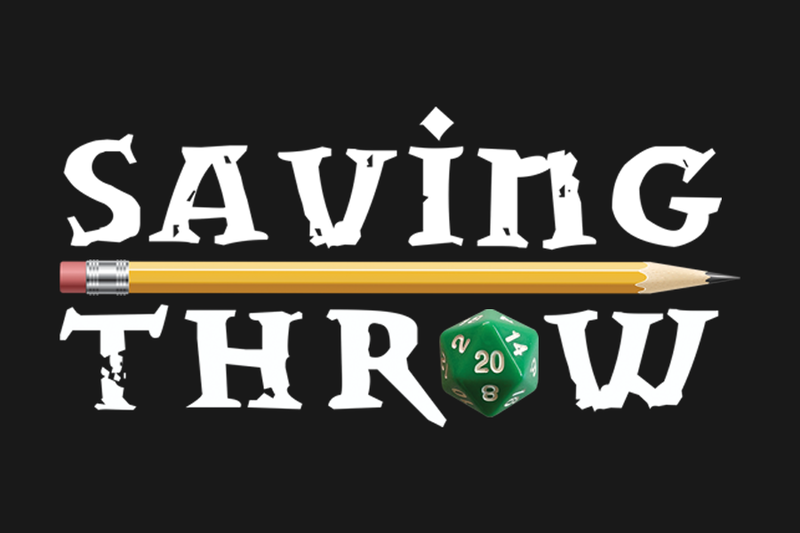 Back again with the clips that win, it’s the Saving Throw Clips of the Week! 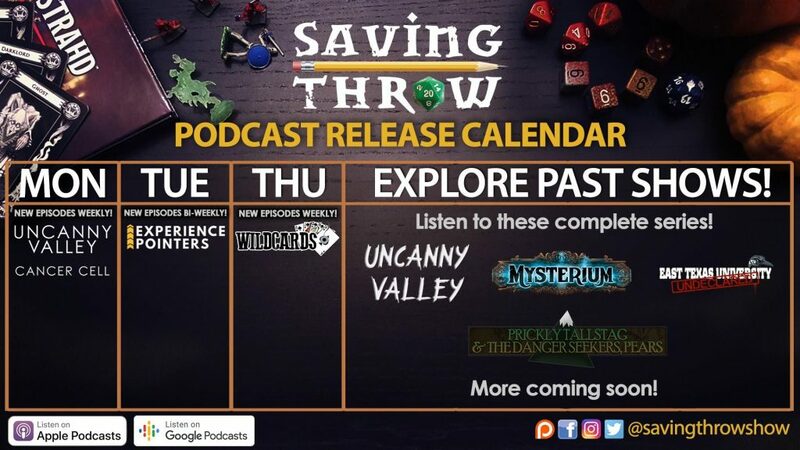 This week: we were introduced to some real professional…somethings on Tempting Fate, the Guardians of the Guildpact solved some Golgari puzzles on The Broken Pact, we come to the end of another season on Deepwater Deep, and [copy goes here] on Wildcards: East Texas University. Dale Cooper and Gunther the Barista: A match made in AO3 heaven. Voldemort just needs everyone to turn out the lights and stop talking so loud. Agent Cooper has to be very specific when enlisting the Babadook’s aid. J. Bond’s greatest enemy: Emotional vulnerability. So there’s good news, and bad news…. The gang isn’t exactly high on the Golgari. A door in the ceiling, and its viscous sentry. Tutturu (Ashlen Rose) got jokes. Lucian (Gaurav Gulati) ironically doesn’t appreciate bureaucracy. Astorok (Jordan Pridgen) is very subtle in his opinion on Lucian’s blunt approach. Bsbcaer is the first to fall! Mira (Revati Dhomse) causes a commotion. Jordan has a very notable pun clause in his contract with STS and Paizo (no he does not). Shimekson falls before Nolbavabek’s blade. Mira and Captain Dean (Jesse Durant) take stock of what brought them here. Kinda. 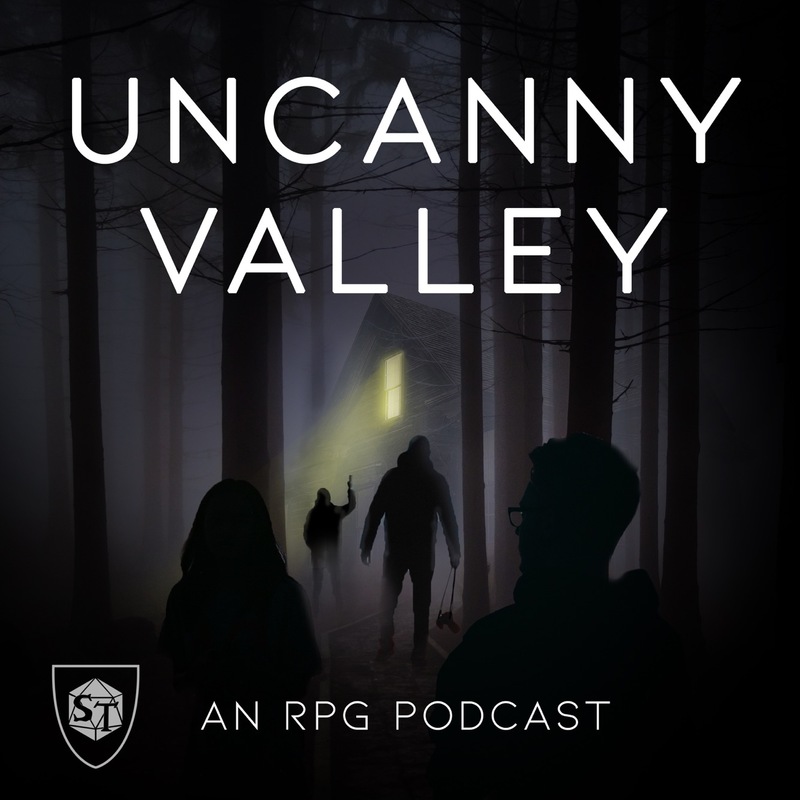 With Twill (Dan Peck) incapacitated in the effort, the Garnet Laser Brash Death returns with a familiar pilot. And someone else returns as well…. Jackson “lets” the gang off the hook. Rhan digs into his mother’s secrets. Sonya’s got something up (or on) her sleeve.